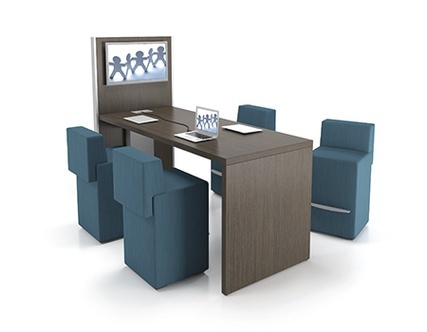 Collaboration in the Work Place | Commercial Design Control Inc.
Today’s work place is all about connecting and collaborating with those around you, it is no longer about the individuality of working alone in a cubical. Modern offices have welcomed the open concept to their environment and by doing so have started a whole new trend in #collaborating and connecting of information and ideas. 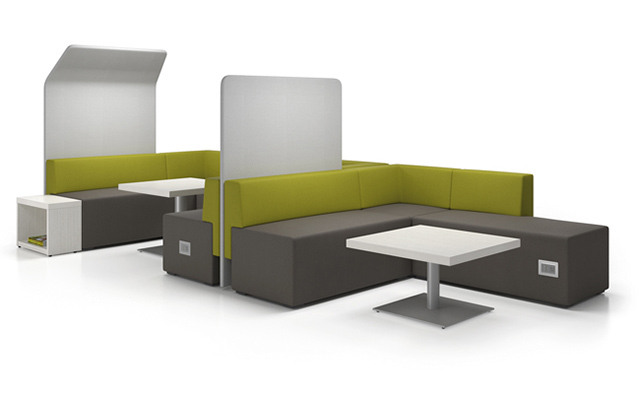 Yes, we know that collaboration is an essential part of developing new ideas or problem solving with visuals, but scheduling a formal meeting place with a board room table and whiteboard, is being replaced with a comfortable couch or stool with a flat screen or smart board. 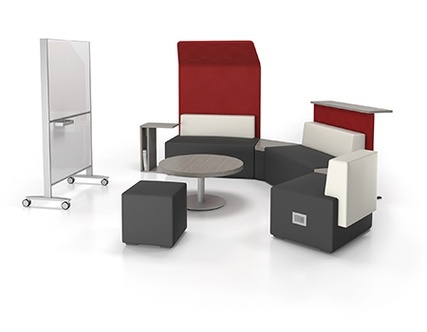 Meeting spaces in today’s office are about small semi-private areas that allow information and ideas to flow with connectable visual aids that are easy to use for all levels of users. 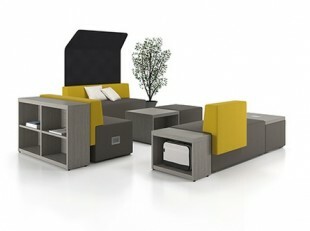 Having an open area to collaborate in an informal surrounding allows co-workers to feel less pressure and results in more confidence when it comes to sharing ideas that are ”outside the box”. 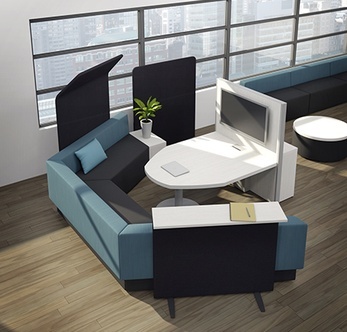 Perks involved with the new trend of open concept collaboration spaces are that you are able to share technology in a relaxed and comfortable setting. 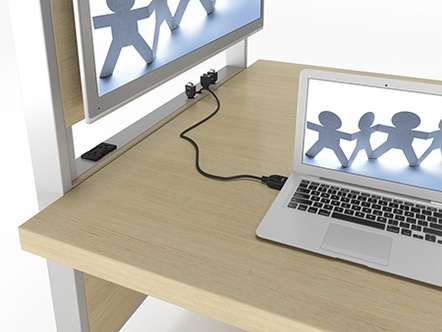 No more cords and cables dangling from tables or trying to find or figure out which plugs will get you connected. It is all about fast and easy access with connectivity and display at your fingertips. Comfort, style, connectivity and secured storage using the Artopex Downtown series is one of the best things to hit the #CommercialOfficeDesign since the arrival of the computer!